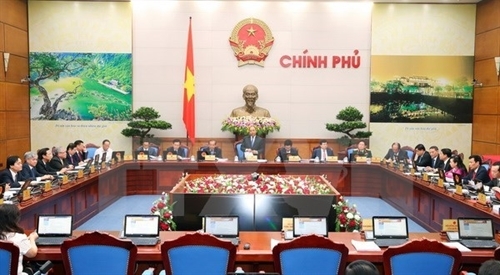 The draft law on amendments and supplements of the laws concerning business and investment drew attention from cabinet members at the Government’s regular meeting in Hanoi on August 1. 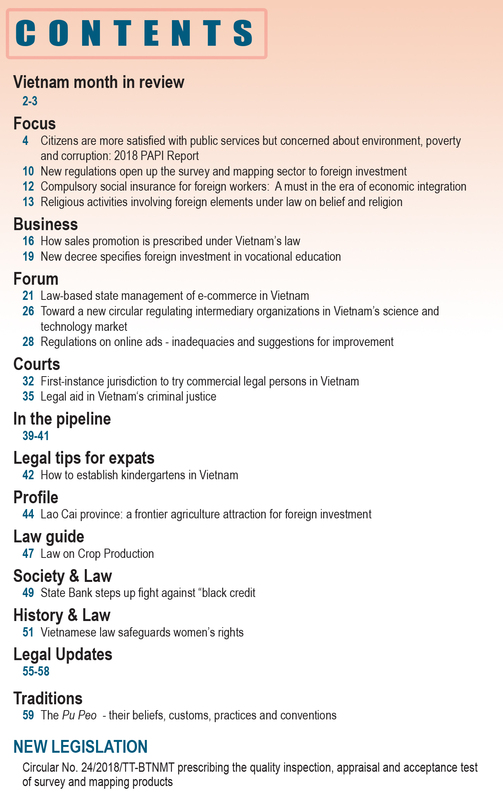 The draft law was compiled to revise a number of articles in the 11 current laws, including the Law on Investment, Law on Enterprises, Land Law, Construction Law, Law on Environmental Protection, Law on Fire Prevention and Fighting, Law on Tax Administration, Law on Corporate Income Tax, Law on Urban Planning, Law on Advertising, and Housing Law. The revision of the aforesaid legal documents aims to continuously improve the business investment environment to be transparent, equal, safe, and friendly to people and entrepreneurs. 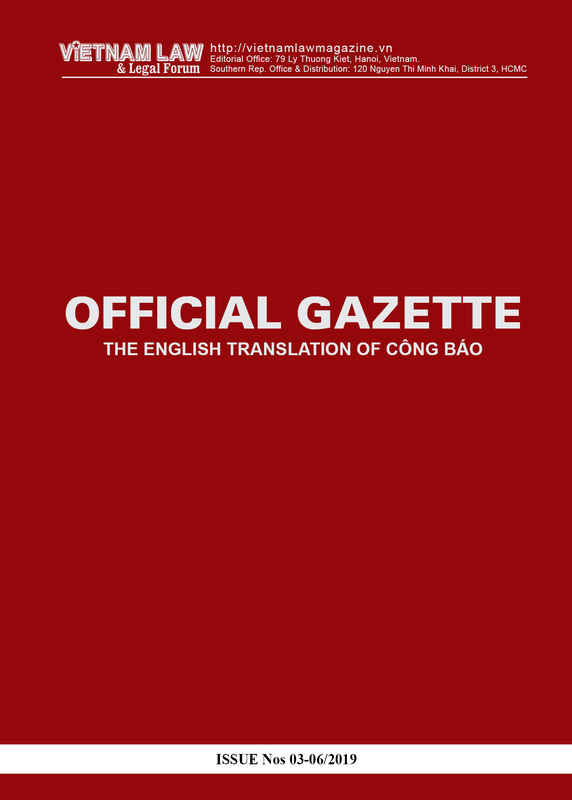 The draft law will continue to cut down on the number of conditional business sectors and unnecessary business conditions while improving investment promotion and protection policy, and addressing shortcomings in business operations. Special attention will be paid to bettering administrative procedures and reforming the management of business investment activities. 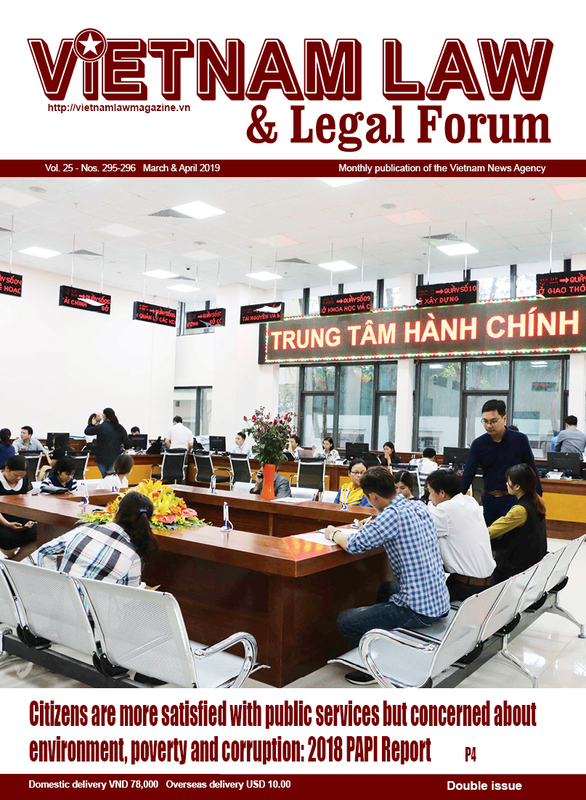 Prime Minister Nguyen Xuan Phuc said the draft law is meant to remove any barriers for businesses to operate effectively. In addition to tightening state management, it is necessary to create a favorable environment according to the market economy, he said.